If there's one thing we know about winter it's that the weather change always brings a generous supply of runny noses, coughs, and general yuckiness. 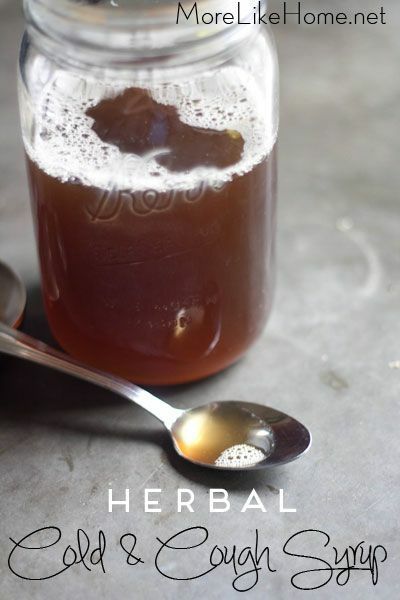 This year when our first round of sickness knocked out all the boys I gave this new herbal cough syrup recipe a try. It tasted great so the boys were always excited to take it, plus the herbs are all natural and great for fighting off cold & cough symptoms! 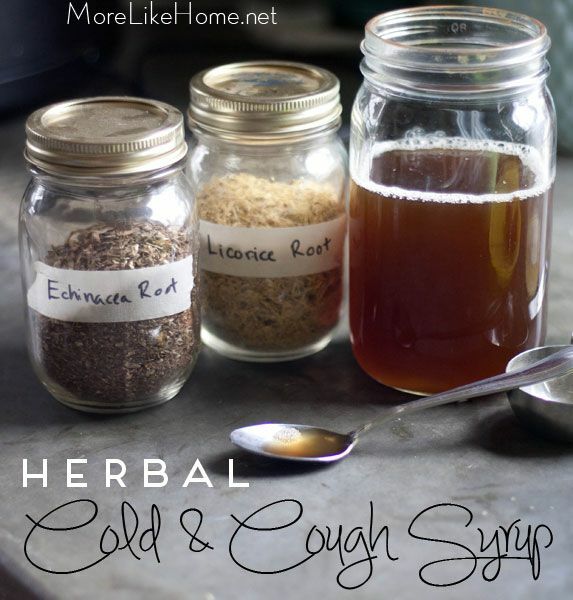 You need just a few simple ingredients to make your own herbal cold & cough syrup.I like to order from Bulk Herb Store or Mountain Rose Herbs. Both are very reputable so I usually choose based on who has what I need in stock! And I throw some elderberries in with my order for making immune-boosting elderberry syrup. Echinacea Root - a natural antibiotic, anti-inflammatory, and an excellent infection fighter. It stimulates the immune system to help your body heal itself! Licorice Root - stimulates the adrenals while adding great taste & natural sweetness. Great for cold, cough, and sore throat, and works as an expectorant. Ginger - has a long history as remedy for cough, plus it's great for nausea and diarrhea if they join the party! 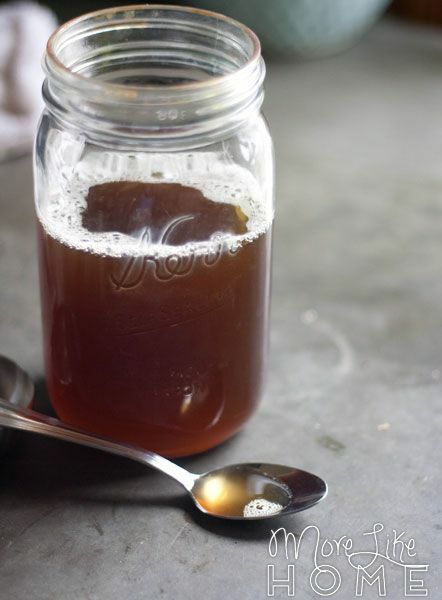 Raw Honey -antimicrobial & antibiotic properties are great for treating cold and cough. It's also anti-viral, anti-bacterial, anti-fungal, and a powerful antioxidant that strengthens your immune system. Which is why it's a staple in so many home remedies! 1/2 - 1 c. honey. Start by putting the echinacea, licorice, and ginger root in a pot and pouring the water over it. 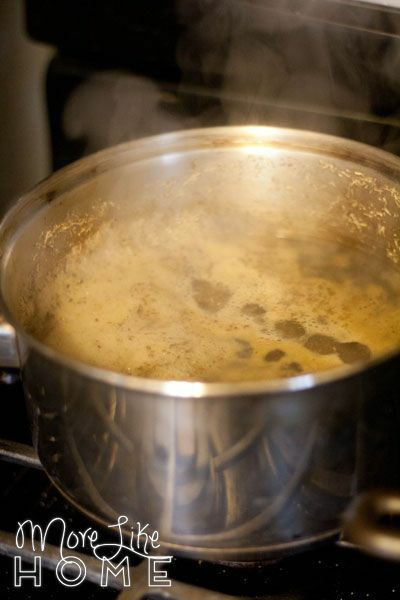 Bring the mixture to a light boil then reduce the temperature and let it simmer for about 45 minutes until the liquid has reduced by about half. Remove it from the heat and let it cool to lukewarm (if it's too hot it will "cook" your honey and destroy some of it's healing properties). 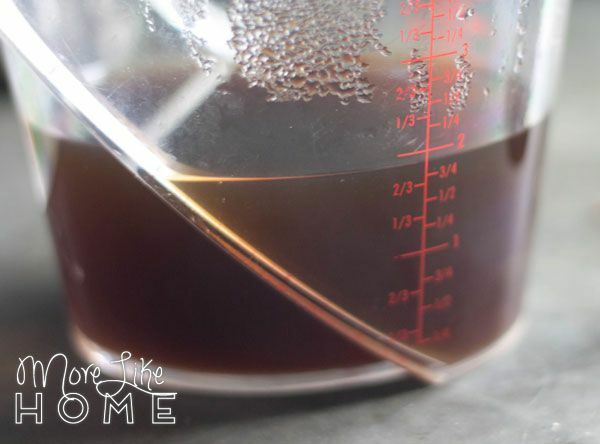 Once cooled pour the mixture through a sieve lined with a clean dishtowel or coffee filter. You should have about two cups of liquid. Add the honey and stir until it is all dissolved. 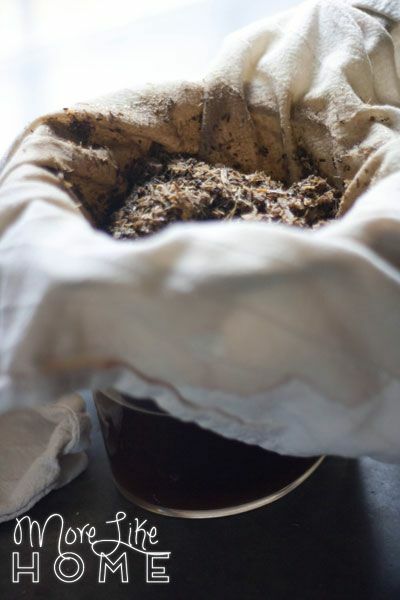 The originally recipe called for 1 cup but with the natural sweetness of the licorice it was SO sweet. Probably why the boys liked it so much! Next time I will definitely start with 1/2 cup and see how it tastes from there. If you're making it without the licorice you may need the full amount. Bottle it up! You're done! 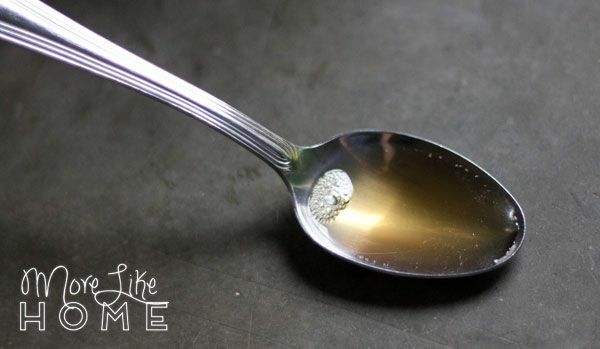 The dose we use is up to 1 tsp for children and up to 1 Tbs for adult. We use it only during sickness (not as a daily supplement) and give it up to once every hour when symptoms are worst. 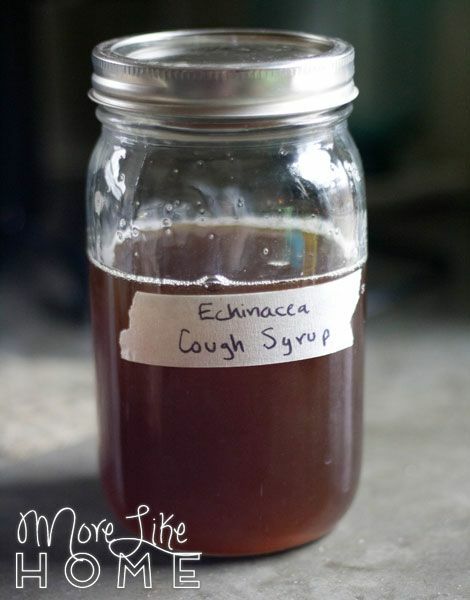 The echinacea brings the most fight to this cough syrup so don't skip it, but the other ingredients are more flexible based on what you have available/what you want to spend. 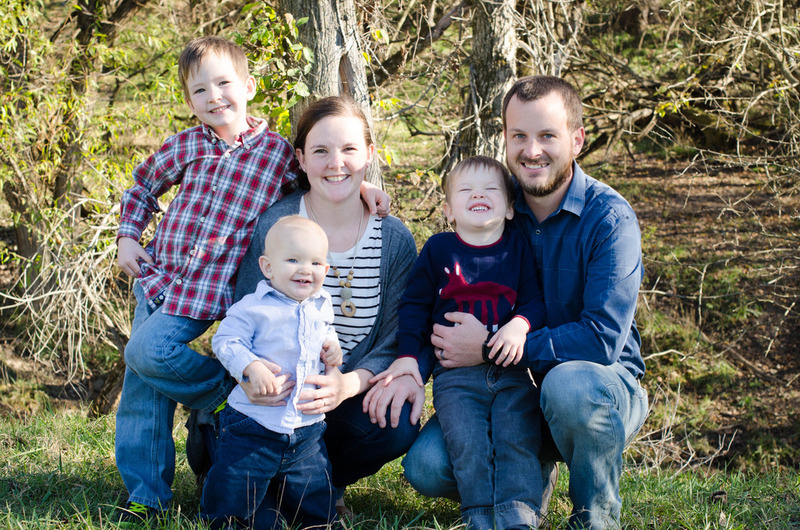 Definitely look into them and see what you feel your family needs! (I'll tell you now that at 3:00am one February morning when Big Brother was coughing up a storm I went and ordered everything I might ever possibly need if he got sick again. Don't wait until then.) 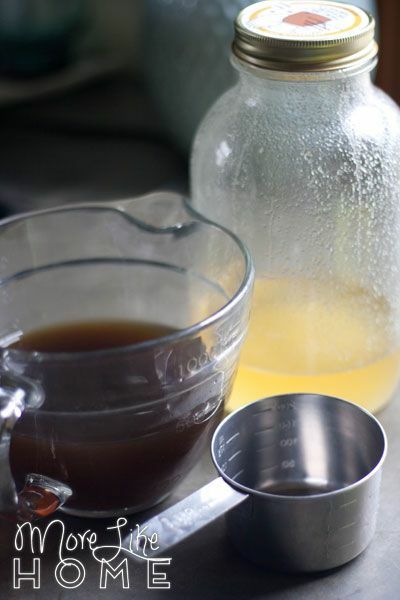 You can make this syrup without licorice root and double echinacea instead, and like I said I didn't have ginger on hand so I made this batch without. Then I did find the ginger in a different cupboard. So double oops. Store your cold & cough syrup in the fridge for up to 3 months and don't forget to label it! It wouldn't hurt to include the ingredients and doses on the label to refresh your memory or for anyone else who may be using it (like Husband). 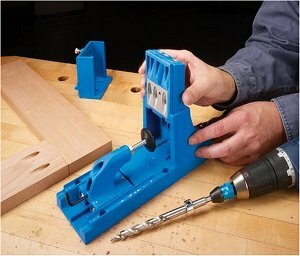 You may need a second piece of masking tape to fit all that. Keepin' it classy, peeps. Of course always do your own research and decide what is best for your family! Bulk Herb Store has a good amount of info including benefits and risks of each herb that I reference before making anything for my family. If anyone knows a good herbal reference book I'd love suggestions for one to add to my bookshelf! And if you're looking for more natural home remedies to get through winter, I also shared our recipe for elderberry syrup plus a rundown of the other natural remedies we keep on hand in this post. Do you have any tried and true remedies to share? What is your best tip for staying healthy this winter?